It's True! All Orders Over $500 Ship Free Every Day. 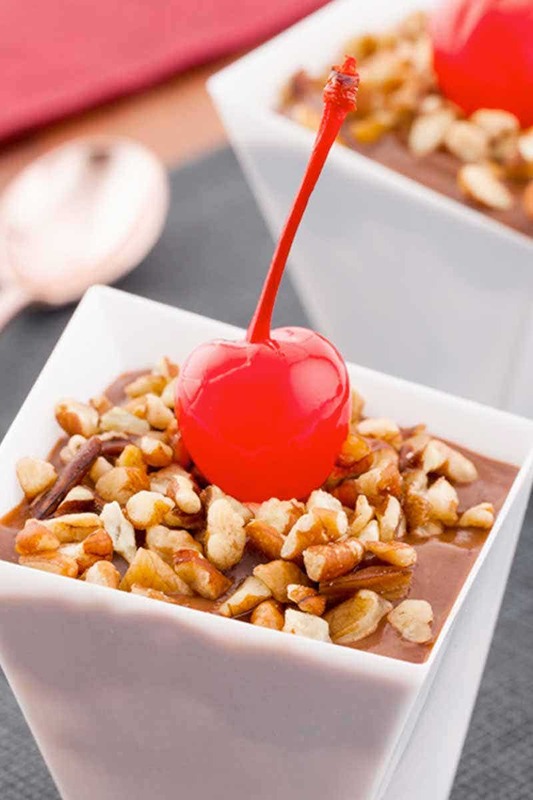 Create elegant culinary presentations with our chic collection of mini cups and bowls. Choose from an assortment of contemporary designs that showcase your hors d'oeuvres and bite-sized desserts in style. Shop our design-forward disposable tableware to add the finishing touch to any occasion. Skewer expectations with our distinctive bamboo picks. 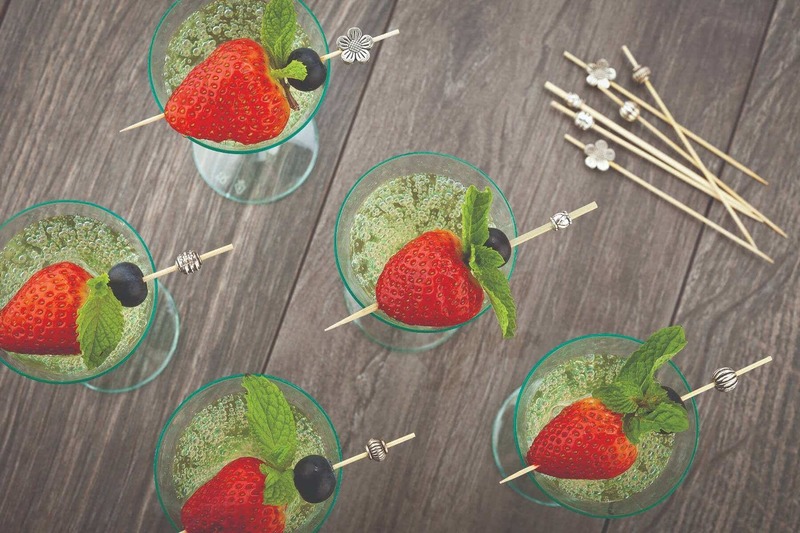 Whether you’re pouring drinks at a wedding reception, garnishing fruit at a poolside bar, or serving food on game day, we have the right skewers for the right occasion. Sleek, uncompromising, and undeniably stylish, our picks and skewers add a distinctive touch to any food and cocktail service. Integrate innovate design with the earth in mind. 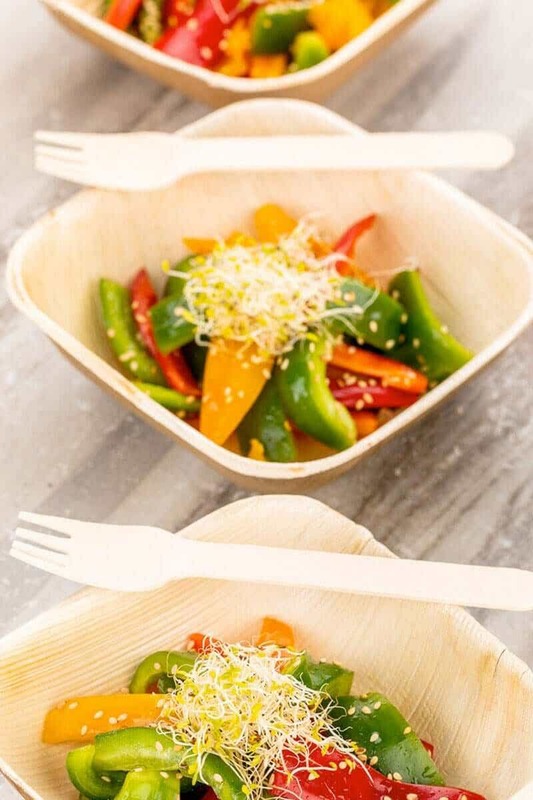 Crafted from all-natural Areca palm leaves with only the addition of heat and water, our eco-friendly palm tableware is fully compostable and 100% biodegradable. Each hand-harvested Areca leaf has a unique pattern, creating one-of-a-kind finishes on every palm leaf plate and bowl. I recently started my own catering business and Restaurantware has really allowed me to set myself apart from the competition. Their stylish, eco-friendly items are fresh and unique, and all of my customers are choosing their products to make the food presentations pop. Thank you Restaurantware! At Restaurantware, we’re committed to leading the way for environmentally conscious businesses within the food and beverage industry. Since 2010, Restaurantware has been a leading restaurant supply manufacturer and e-commerce company serving foodservice professionals across the globe. We strive to create innovative products that will motivate consumers - and propel businesses ahead of industry trends. We’re driven by your success and your convenience. From conceptualizing new product designs to implementing same-day shipping in our distribution centers, we have streamlined every step of the ordering and shipping process. Our highly trained customer service team is always available to provide you with personalized guidance via phone, chat, or email. Submit orders online 24 hours a day, 7 days a week or place orders over the phone Monday through Friday, 8AM to 5PM CST.